I always shop at pharmacy store because I can get almost everything I needed daily there. There are a few pharmacy store available here in Malaysia. Which is your favourite, and what are you looking at when you shop at a pharmacy? Are you concern on the services, products, or price? For me, it's all of the above. I am happy that I found the one recently. 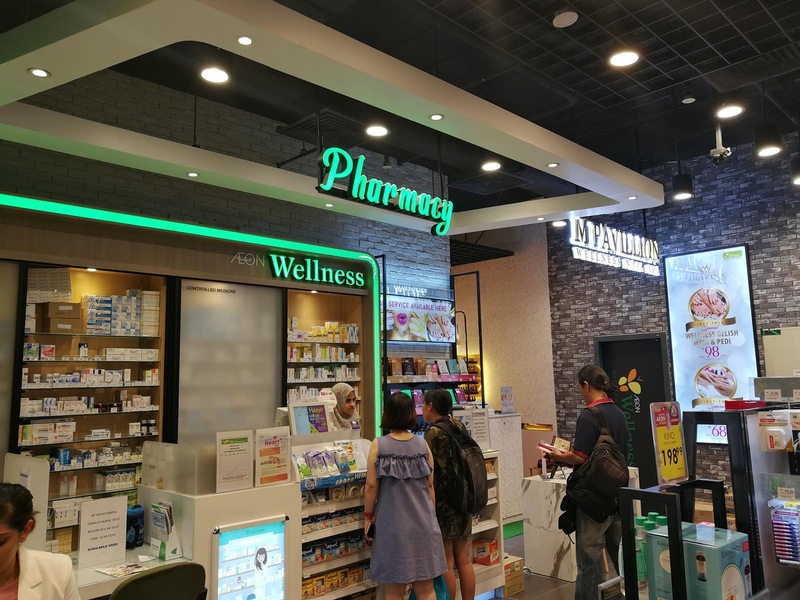 If you have been to Mid Valley Megamall lately, you would have noticed the newly refurbished AEON Wellness outlet there. 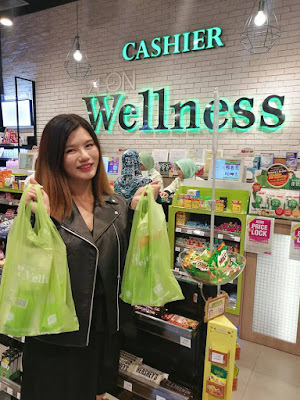 If you have not been to the new AEON Wellness store, I urge you to pay it a visit because I am truly happy with my shopping experience there and I recommended the services. The AEON Wellness is now better and more consumer friendly. 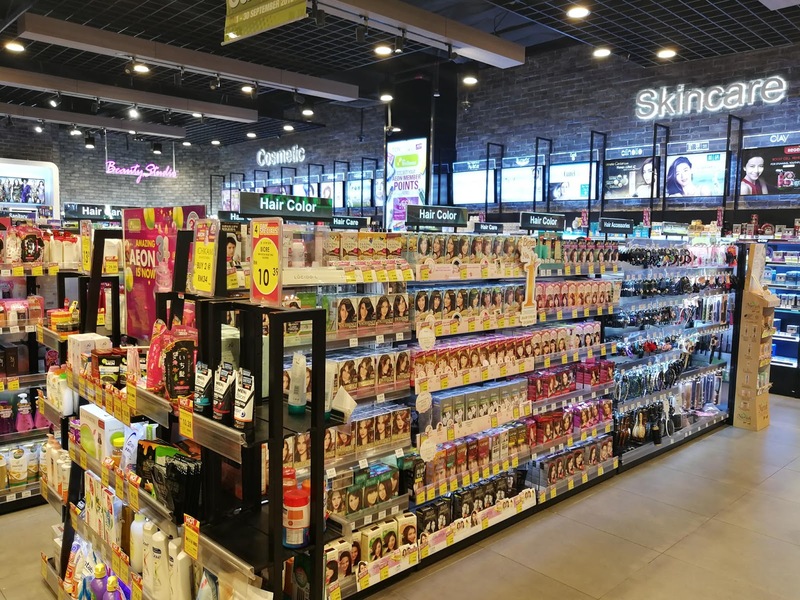 Firstly, the store is brightly lit, huge and easy to move around. 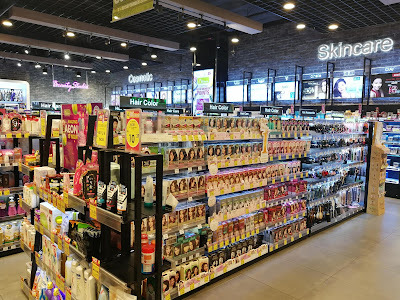 They have many variety of products in the store. The clean and modern interior is divided into different sessions which made it easy to find the products that we need. I have spotted many items with attractive prices, special discount and gift-with-purchase. 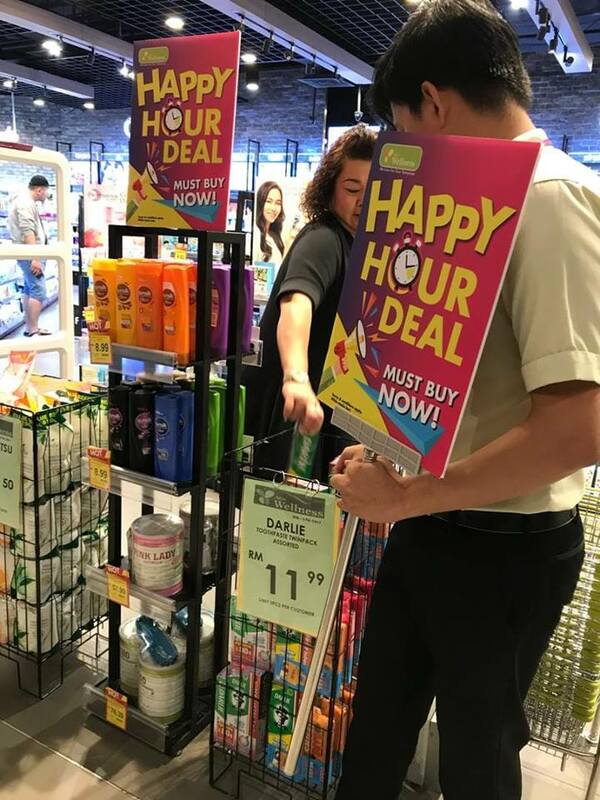 They are also having the Happy Hour Special from 3pm - 5pm every weekend, do not miss the great deal to grab your items at AEON Wellness. Next, let's check out the services available there. 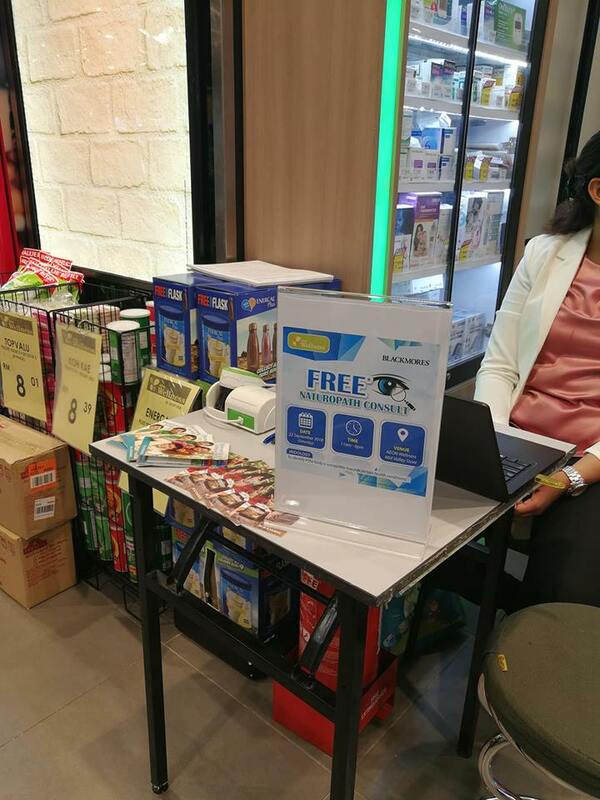 Health check and consultation by the pharmacist is available at only RM 20 for AEON Wellness members. The tests included Blood Pressure Check, Blood Glucose Checks, Cholesterol Checks and many more. You get to know your health condition almost immediately with the advance devices. Note that if you want an accurate result, it is advisable to fast for at least 8 hours before your health check. Now, comes the most excited part for all ladies (and gentlemen). 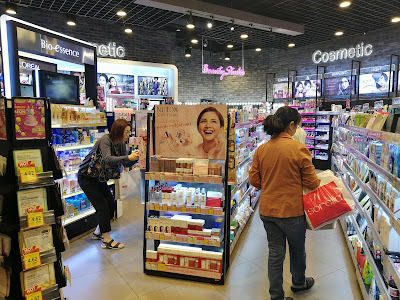 I have managed to get my gel manicure and pedicure done at the nail salon located inside AEON Wellness. 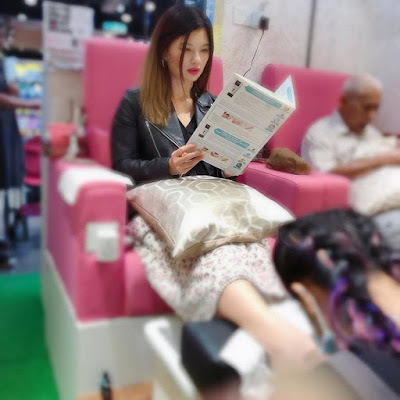 Yes, you read it right, there is the M Pavillion nail salon at selected AEON Wellness outlets, including Midvalley Megamall, Plaza Arkadia and One Utama. They offer manicure, pedicure treatments at a very reasonable price. We could have our pampering time there while the hubby continue shopping at the store. How great is that, right. Last but not least, they are providing free consultation to customers too during promotion period. For instant, they were having a FREE Naturopath Consult by Blackmores to examining and improve your health conditions during my visit last week. So, don't waste the chance to get the free consultation by the experts from time to time. It is indeed a joyful shopping experience at AEON Wellness, Mid Valley Megamall. 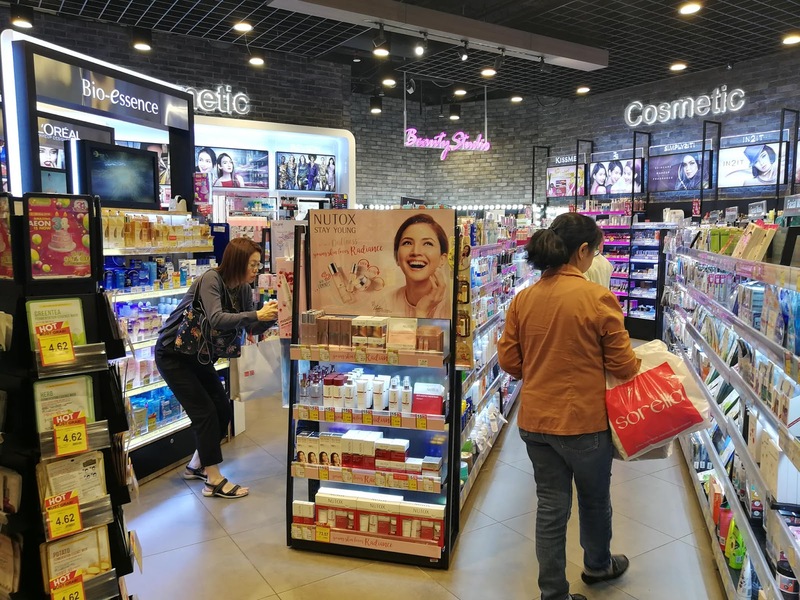 One could easily spent hours there having their haul fix and pampering session. For more information on AEON Wellness, visit their website and like their Facebook Page.